Raphael (1483-1520) was among the greatest artists of the Italian Renaissance. For four centuries after his death, he still occupied a pre-eminent position in the world of art but, while his greatness remains unquestioned, his popularity has waned over the past hundred years. 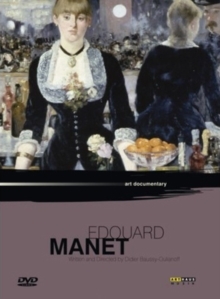 This three-part study reappraises his work and considers why the values represented in his art are in eclipse. 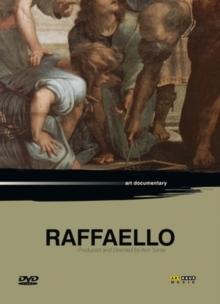 Filmed in Italy in the centres where Raphael lived and worked, the programmes also travel around Europe to survey his influence.